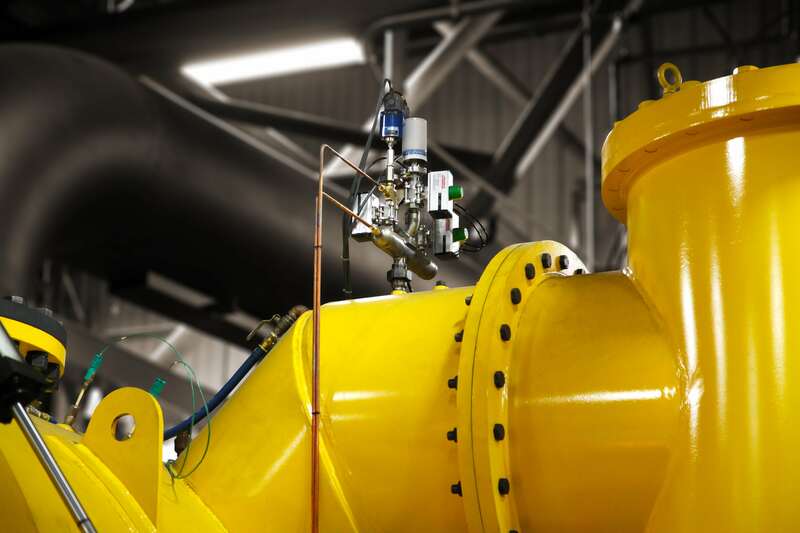 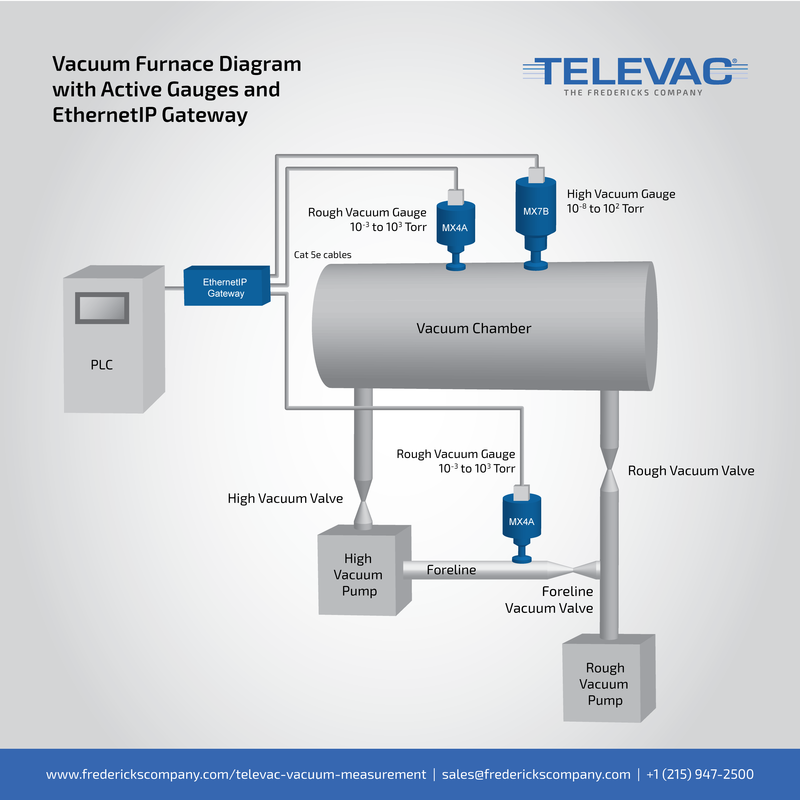 Heat treating environments can be problematic for sensitive instrumentation like vacuum gauges and sensors because contamination isn’t just a risk, it’s a given. 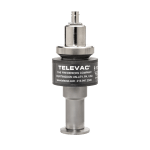 For over 80 years, Televac has been a preferred supplier of high performance vacuum gauges to the heat treat and vacuum furnace industry because our extensive line of vacuum sensors, active gauges, and controllers deliver world-class vacuum measurement for demanding environments. 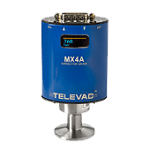 Talk to one of our engineers today about our 7B Penning magnetron cold cathode sensor, thermocouple sensors, convection sensors, and our MX200 vacuum controller with EthernetIP communications which interfaces directly with Rockwell Automation Allen-Bradley PLCs. 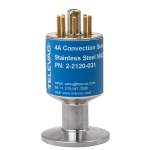 To maintain Nadcap accreditation and comply with the requirements outlined in AMS 2769, rough vacuum gauges must be annually (once every year) calibrated to a NIST traceable standard, whereas high vacuum gauges (cold cathodes) require quarterly (once every 3 months) calibration. 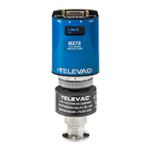 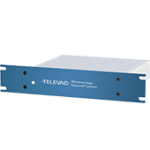 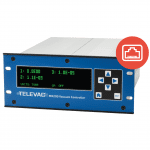 Active gauges greatly simplify this process by allowing you to return an individual active gauge for calibration without removing any cabling or other equipment from your system.